A new 3d furniture for the collection. 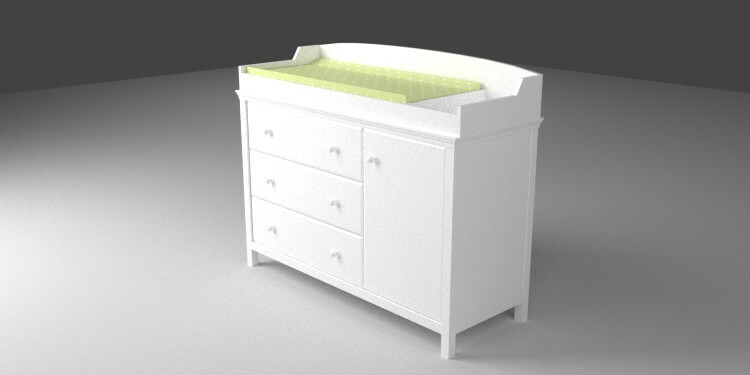 This is a changing table for babies or a baby changer, It’s the type of table that you should find in the baby’s bedroom or in his parent’s room. 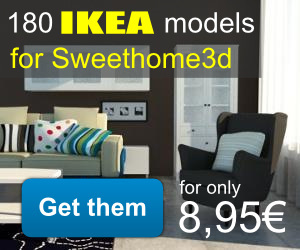 The model is low poly and I did it for Emmanuel Puybaret (Sweet Home 3D developer), the model has a jpg image texture. The image above has been rendered with Blender and Cycles.